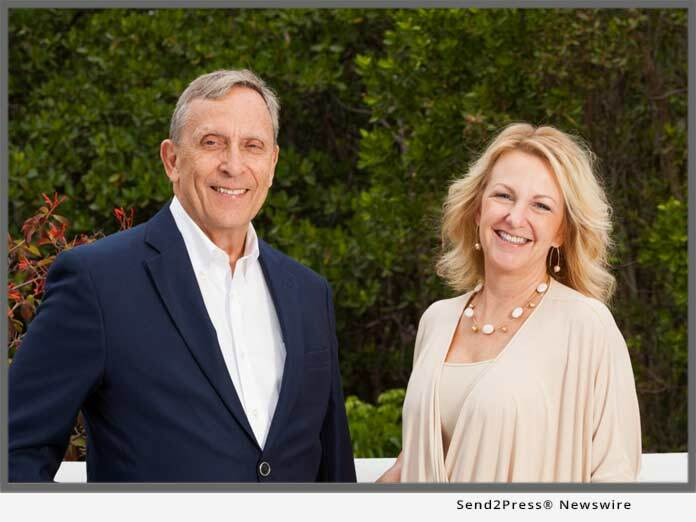 POMPANO BEACH, Fla., Feb 20, 2019 (SEND2PRESS NEWSWIRE) -- RMA (rma.us.com) has much to celebrate as the economic development firm marks its 10th anniversary in March 2019. Founded by Kim Briesemeister and Chris Brown in 2009, the partners set out to provide comprehensive consulting services to cities seeking an innovative approach for major redevelopment initiatives and targeted economic development. Through visionary planning, implementation and marketing & branding strategies, the award-winning firm has engineered remarkable transformations in cities across Florida including significant projects in Pompano Beach, West Palm Beach, Oakland Park and Dania Beach. To date, RMA is responsible for attracting over $1 billion of private investment to their city-clients. "We are extremely proud of what we have accomplished for our clients," said Kim Briesemeister. "Developing and implementing authentic city-specific plans, which transform blighted areas into thriving economic centers, has been an exciting and rewarding journey for our team." RMA's success can be traced to their fundamental multi-layered approach which provides redevelopment-based solutions for entrenched municipal problems, while also developing community consensus through personal interactions. * West Palm Beach - RMA's award-winning redevelopment plan and the regulation re-writes resulted in over $55 million worth of real estate transactions between 2014 and 2016. * Pompano Beach - Award-winning campaign which changed the city's brand, managed over $25 million in public capital investments and attracted major residential, commercial and new beach developments that have transformed the city's image. * Oakland Park - Innovative campaign creating a culinary district brand that turned the city into a destination for all things culinary. * North Miami Beach - Created the craft brewery overlay district and incentive program, and a project rezoning which led to a 17% increase in property tax revenue for the (highest in Miami Dade County) and a 46% increase for the CRA. * Lake Park - RMA's new Vision Plan and Banker Broker Developer event spurred millions of dollars of investment in the city. "RMA has crafted numerous major redevelopment strategies for cities, but we have also partnered with many leaders on highly targeted initiatives which address specific needs," explained Chris Brown. * Cape Coral/Bimini Basin - RMA identified development sites and provided development scenarios to activate the basin area. This plan also addressed infrastructure, connection of the downtown to the basin area and improvements to aesthetics. * The Mount Dora Northeast CRA Grandview Commercial Market Study -RMA updated the plan to extend the life of the CRA until 2049 and devised and implemented the "Real Faces Real Places" banner campaign. * Dania Beach -Award-winning campaign, developed and managed the now famous Dania Beach Arts & Seafood Festival. * Lauderhill -Created a Retail Recruitment Strategic Action Plan in addition to leading the City and Police Department's weekly e-newsletter, achieving above industry average open rates. * North Miami (NoMi) - Created the CRA plan update and extension. Also created an award-winning Downtown marketing and branding campaign. As RMA moves into its second decade, the firm is aggressively implementing new methods to enhance its services, offering an unparalleled system to ensure a prosperous future for its client cities.